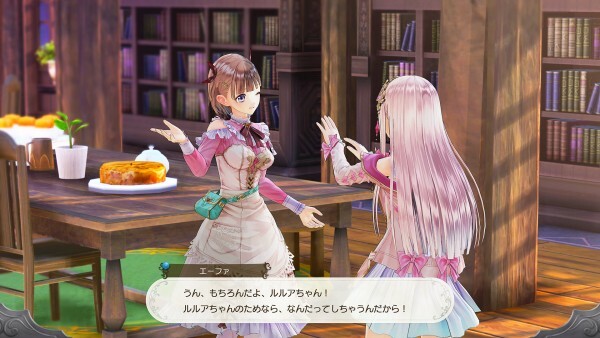 Koei Tecmo has announced that they are bringing Atelier Lulua: The Scion of Arland to North America and Europe for PlayStation 4, Switch and PC via Steam this coming Spring 2019. 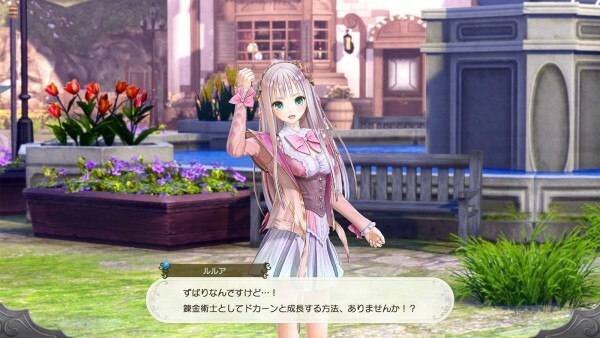 The game is the fourth in the Atelier Arland series and features the daughter of Rorona as the main character. 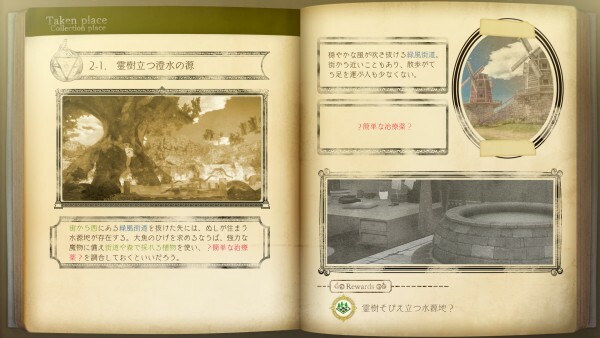 You can check out more information and screenshots from the game’s official website (NA, EU, JP) and via a Japanese press release below. 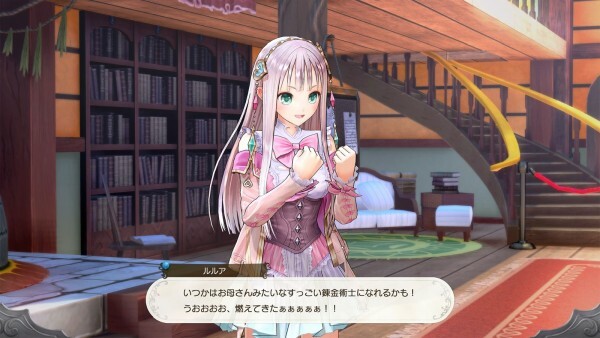 Information from the press release is provided by Gematsu. 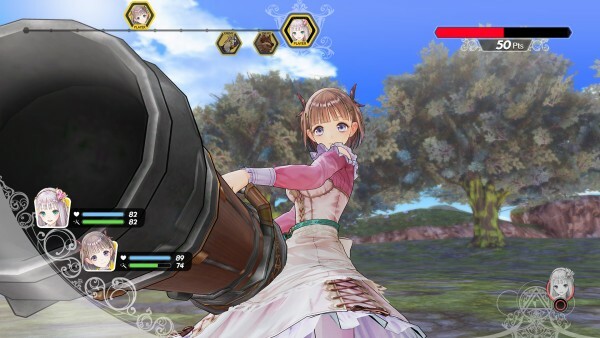 Atelier Rorona marked the beginning of the Arland series. 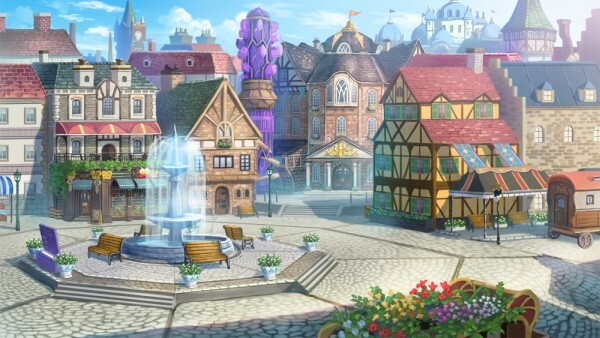 And now, following the events of Atelier Totori and Atelier Meruru, comes an all new story. 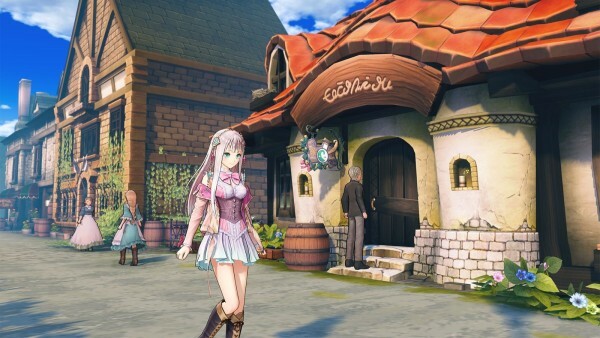 The latest title is set in a world proceeding the story of Atelier Meruru. The title depicts how characters and locations have changed over time. Set in a world both nostalgic and new, the curtain lifts on another adventure for the alchemists. An impulsive, yet devoted girl. 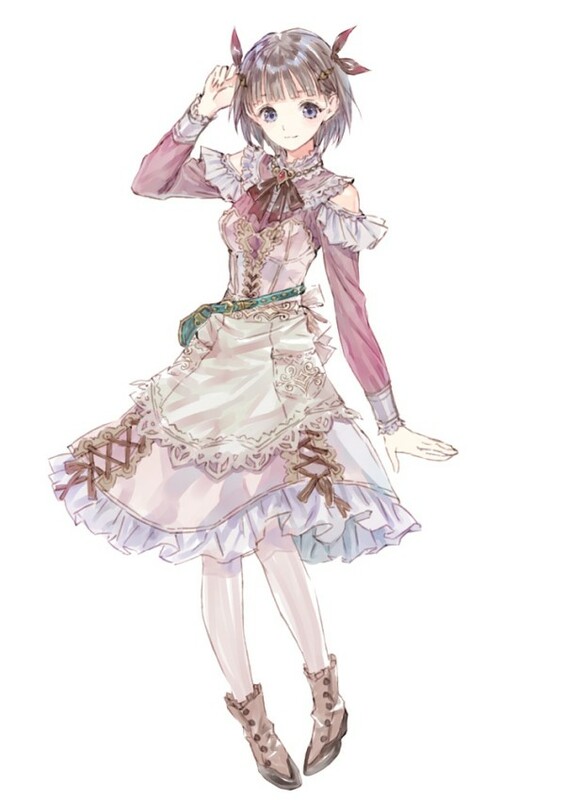 Rorona, that’s the name of my beloved mother. 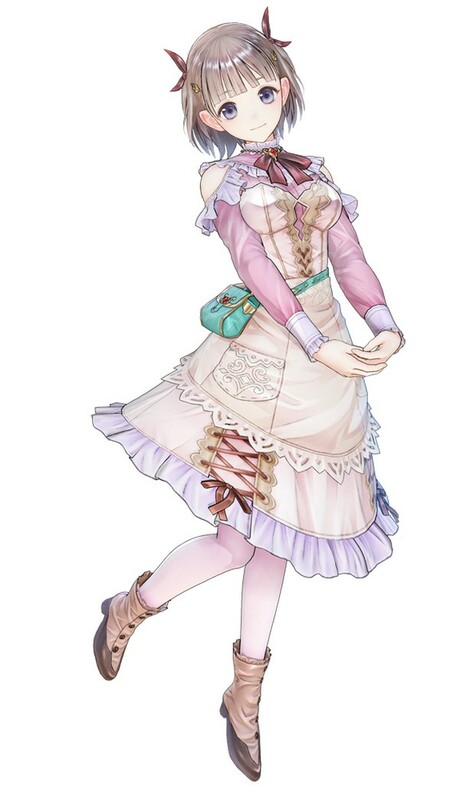 She wants to become an alchemist like Rorona, and works hard under a certain teacher, but does not have outstanding talent. But one day, an opportunity arises for her. 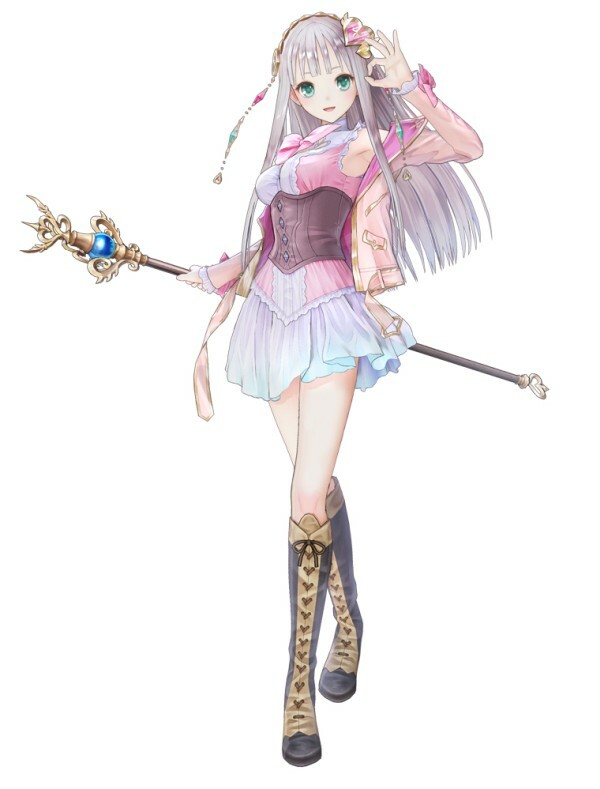 Lulua is an energetic girl whose body tends to move before thinking and who looks at everything in a positive light. 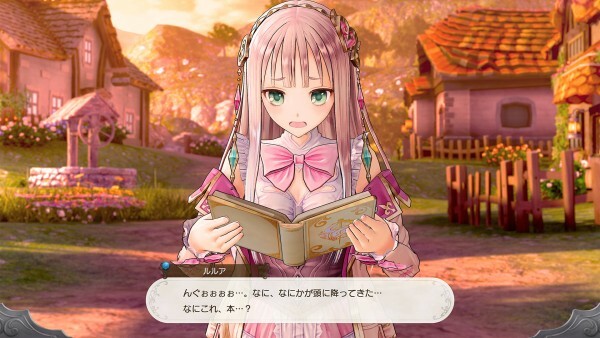 She seems to live with her teacher in a place away from Rorona. Although she has a quiet personality, Eva is of strong character. 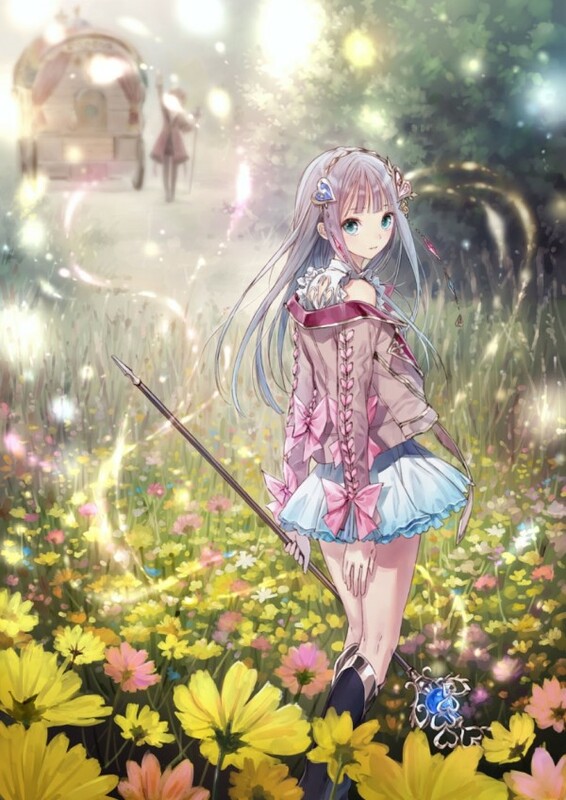 She does not show weakness and is very dependable, but in front of Lulua and others she trusts she reveals a side that can easily succumb to loneliness. 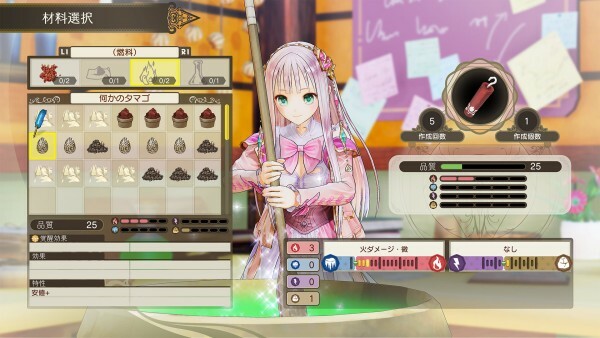 The system that defines the “Atelier”series. 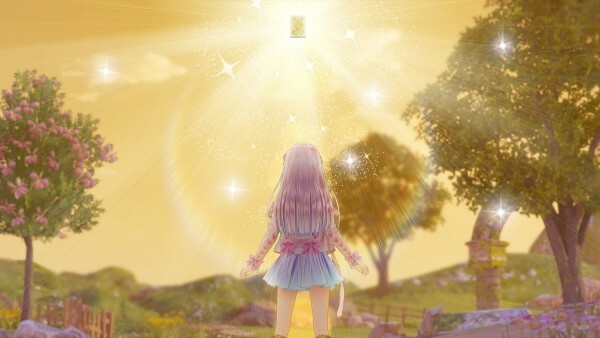 While maintaining a system that fans of the “Arland” series will be familiar with at its core, this title also continues to evolve the system. —A “book,” which is also used in the game’s logo. Abstract words are spread across its pages. What is the identity of this mysterious book? 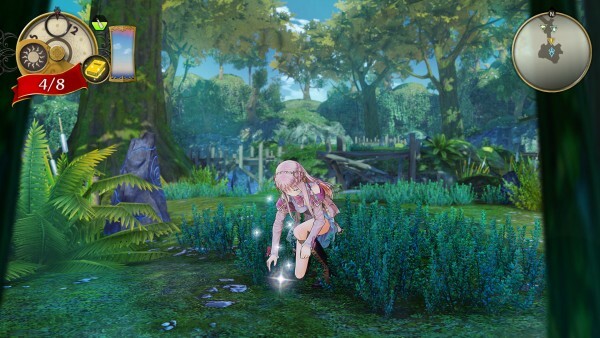 The battle system and the like introduce new systems based on the Mysterious series. 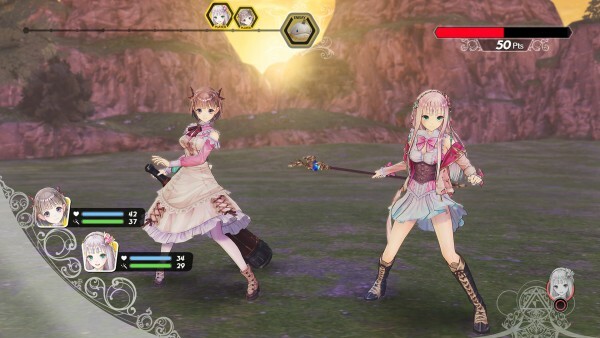 Even those that have enjoyed the recent Atelier games and have never played the Arland series will be able to enjoy this game. 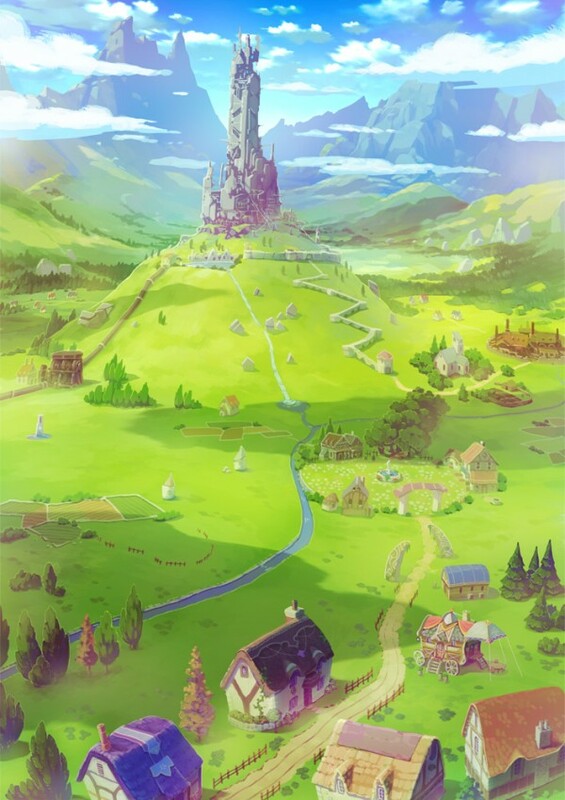 Which characters can you take along on your adventure? 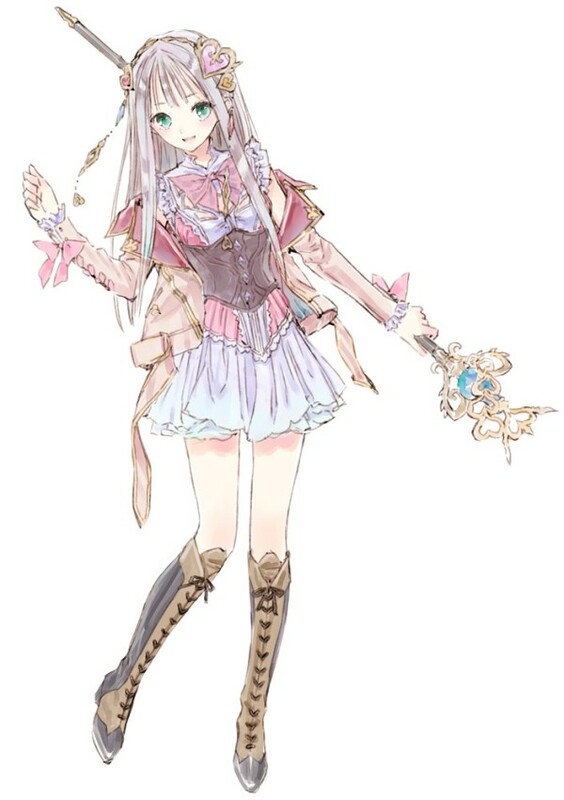 Characters that will bring joy to fans of the Arland series may appear. 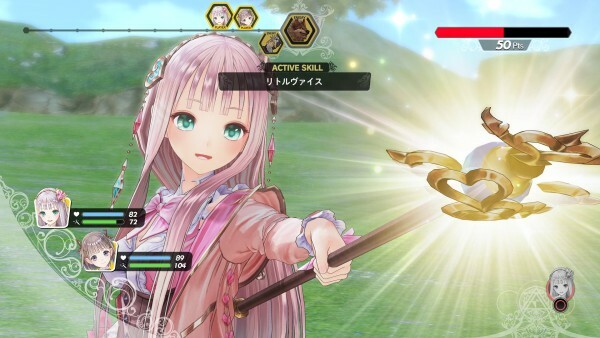 Atelier Lulua: The Scion of Arland is set to release in Japan for PlayStation 4 and Switch in 2019. The game is set to release in North America and Europe for PlayStation 4, Switch and PC via Steam in Spring 2019.